Gardner Mountain is located near the intersection of HWY 50 and HWY 89 (this intersection is typically referred to as the “Y”). This South Lake Tahoe neighborhood offers the outdoor enthusiast a plethora of gorgeous mountain scenery as well as an array of hiking and biking opportunities right from one’s door. 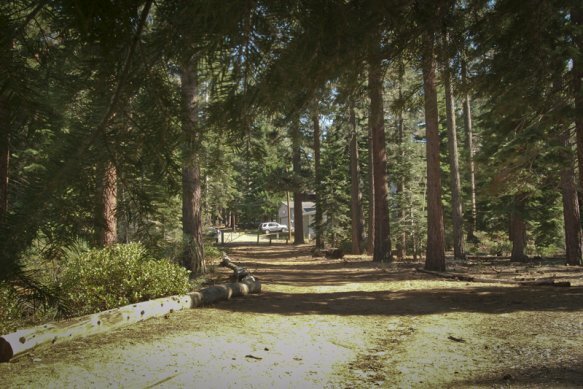 Gardner Mountain is quite a popular location due to its short distance to many of South Lake Tahoe’s top attractions, such as: Camp Richardson, Valhalla, Pope Beach, Baldwin Beach, and Kiva Beach (which is dog friendly). Many Gardner Mountain properties are backed by National Forest Service lands which offer miles of walking, hiking, and biking trails right from home. Remaining one of South Lake Tahoe’s more affordable communities, homes vary from small historic cabins to gorgeous remodels and newer homes. If you have any questions about the real estate in the Gardner Mountain neighborhood feel free to contact us today. 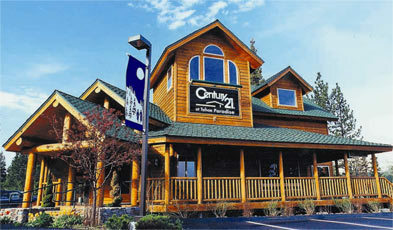 We are here to help make your dream of owning a Tahoe home a reality this year!